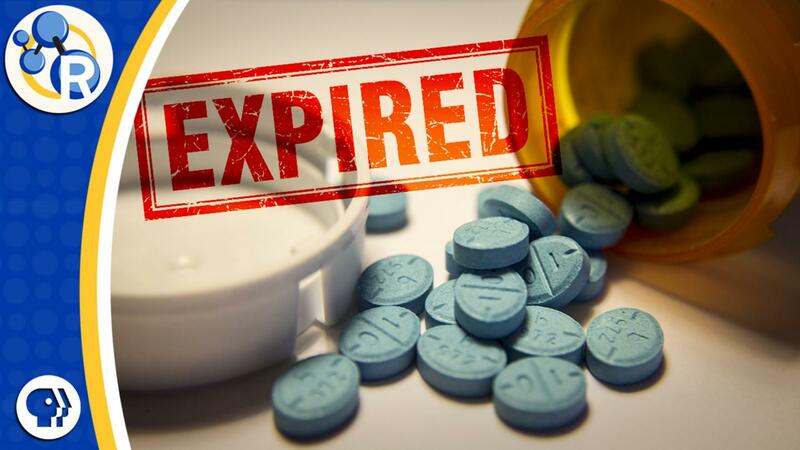 WASHINGTON, Aug. 23, 2018 — We've all seen the expiration dates on prescription and over-the-counter medications. What's less obvious to us as consumers is how these dates are determined and to what extent medicines actually go bad. In this video, Reactions explains where drug expiration dates come from: https://youtu.be/aT4qzgEQr-Y.